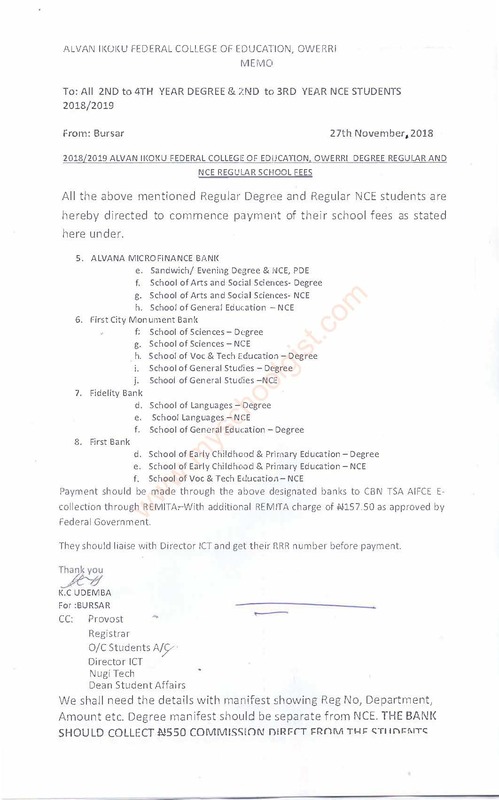 Alvan Ikoku Federal College of Education, AIFCE school fees schedule for NCE Regular and Degree Regular students for the 2018/2019 academic session. 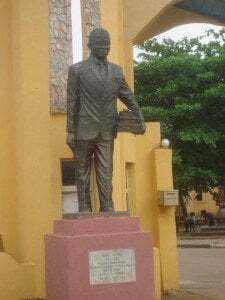 The management of the Alvan Ikoku Federal College of Education, Owerri, has released the school fees schedule for SSP, Pre-NCE, NCE and Degree programmes for the 2018/2019 academic session. 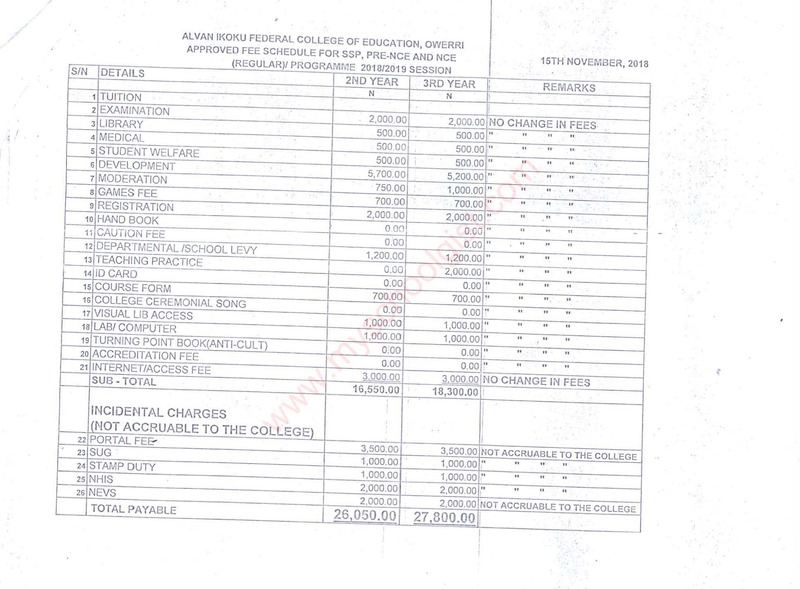 Alvan Ikoku Federal College of Education School Fees Schedule. 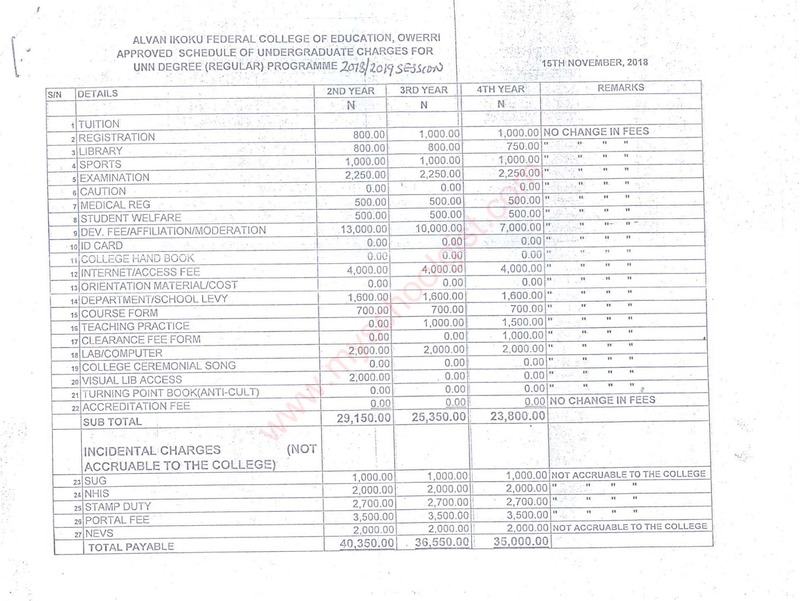 CLICK HERE to download the PDF version of the fees schedule.